An unsecured loan is a loan that lacks either liens on assets or adequate collateral to secure the full amount of the loan. In either case, an unsecured loan is the opposite of a secured loan. With a secured loan, a creditor or lender has a first lien on all assets and has enough collateral to cover the amount of their loan in a liquidation. When a loan is unsecured, it means that if the borrower were to enter liquidation, the lender would likely not recover the full value of the loan. Unsecured loans, despite their inherent risk are a key component of the debt structure of a company. 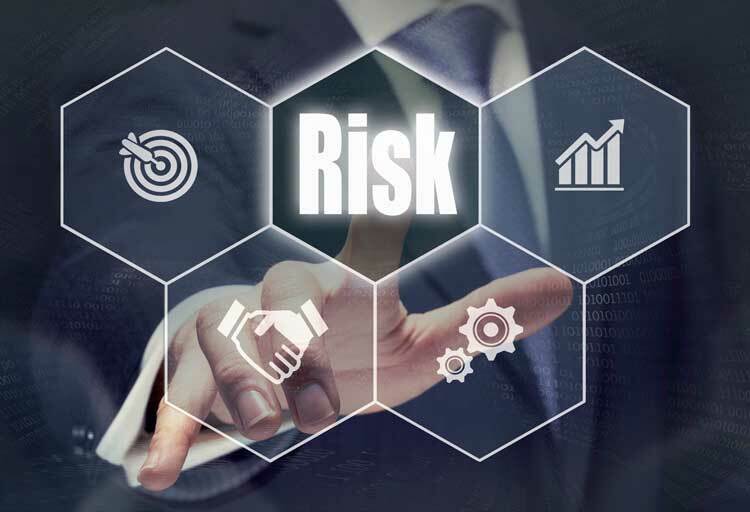 Providers of unsecured loans are lending into the risk capital layer of company’s balance sheet. This allows them to employ risk based pricing and to charge more for the loan than a secured lender can. Secured lending is often provided by banks and is very formulaic. The risk based pricing models used by secured lenders only allow them to charge small spreads over the prime or libor rate. Because an unsecured loan faces the real possibility of principal non-repayment, or at a minimum, principal repayment deferral, it carries a much higher risk premium than a secured loan. In simple terms, the probability of default on the unsecured loan is high which means the return for providing the loan should be proportionately high. Unsecured loans often have a difficult time in a bankruptcy or liquidation. Secured creditors such as secured lenders have perfected liens on specific assets such as receivables and inventory. Should a borrower enter bankruptcy and subsequent liquidation, one of the goals of the bankruptcy trustee is to ensure the secured creditors receive full recovery on the amount they are owed. This often means that unsecured creditors such as an , are behind the secured creditors and often are grouped together with the unsecured creditors. This is bad news for the unsecured lender because usually unsecured creditors receive pennies on the dollar in liquidation scenario. If an unsecured loan provider has a second lien position, they rank ahead of the unsecured creditors and will be second in line for recovery. If this is the case, they will receive significantly more in a liquidation than an unsecured creditor. Different risk based pricing models are used depending upon the segment of the loan market. High yield bonds are unsecured bonds and are generally priced according the credit quality of the borrower. These bonds have a risk premium that is expressed as the spread over the 10 year treasury rate. The spread can ranging from 250 basis points to 700 basis points. For middle market companies, mezzanine loans are frequently unsecured from a collateral standpoint. The risk based pricing model for mezzanine loans depends on the level of credit risk and future debt service coverage levels. Companies with stronger creditworthiness and future cash flow projections have lower risk based pricing. In general, middle market mezzanine rates are in the 11% to 12% range.